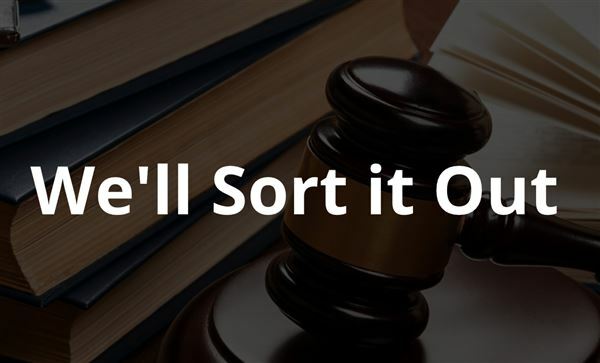 Our competent legal team offers bespoke solutions and the highest levels of service and client interaction in a manner that is prompt, professional, accessible, and cost-effective. Contact us today should you require legal assistance. Let Out Practice be Your Solution!